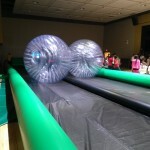 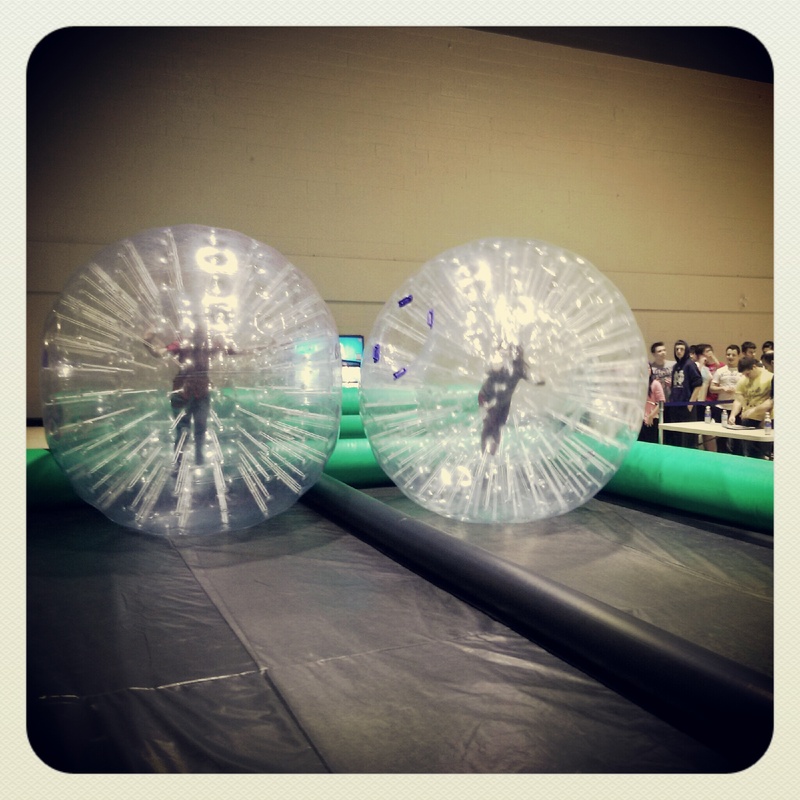 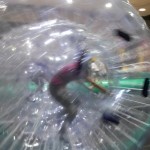 Our Hamster Ball Race is an exciting two player game! 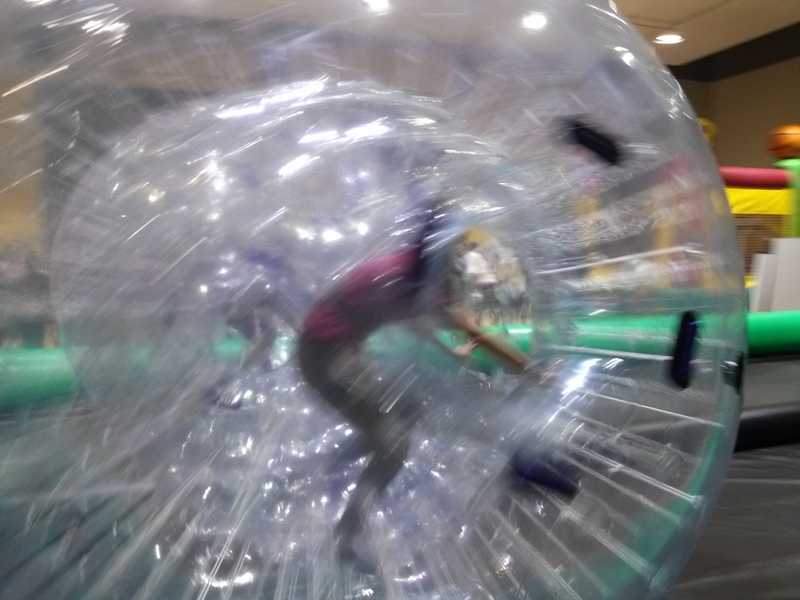 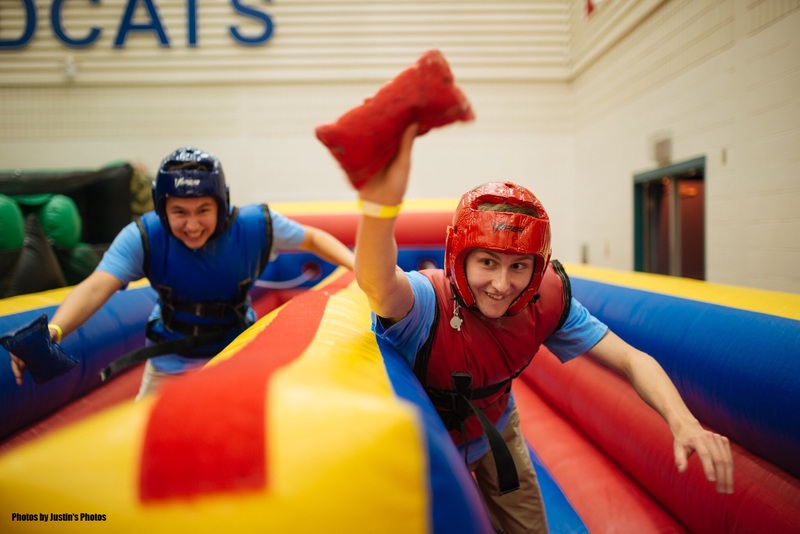 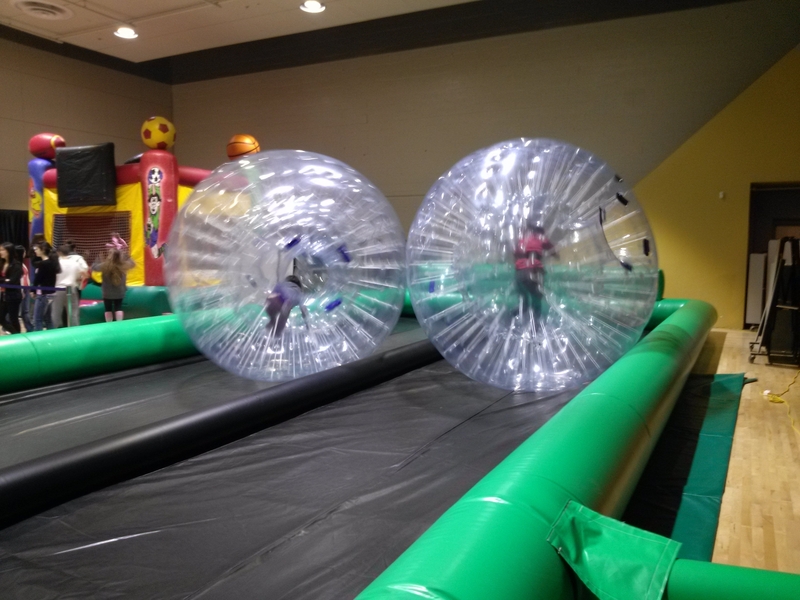 Each player will climb into their giant, inflatable hamster ball and run as fast they can inside the ball to make it roll down the 75′ long track. 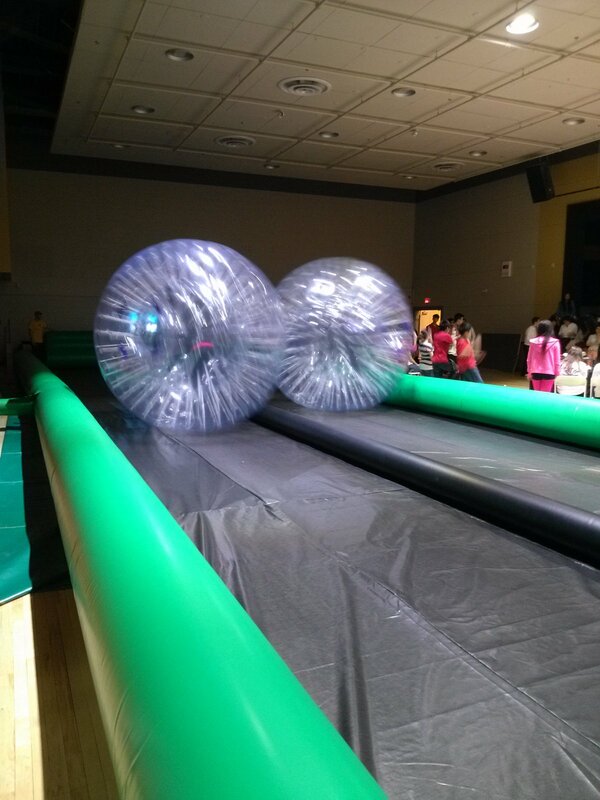 The first player to roll their ball to the end of the track and back is the winner.